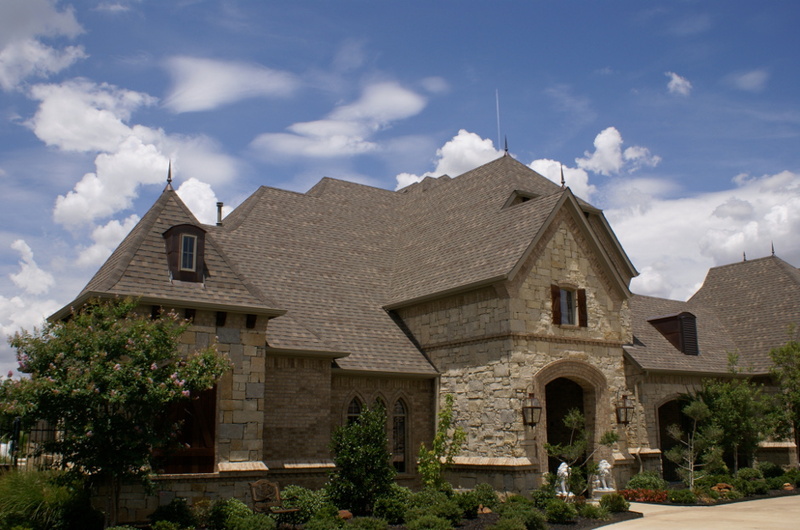 PRS has 50 year of combined experience in Roofing, Insurance and Construction. 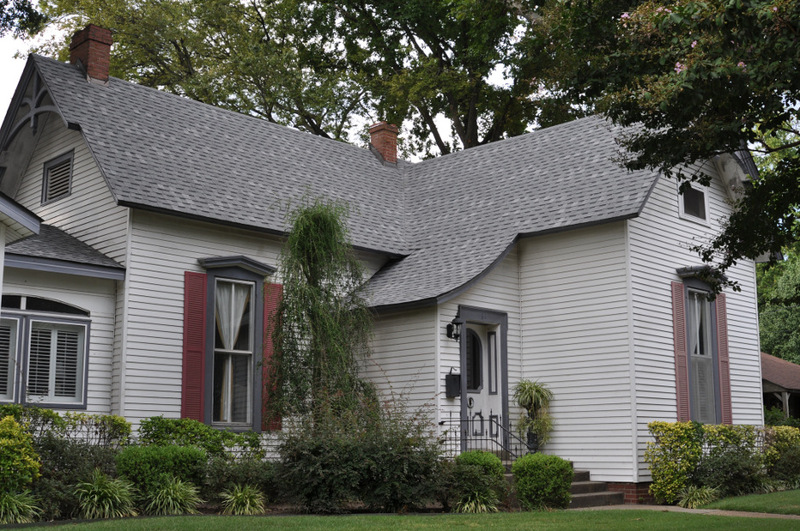 Located in Dayton, OH we offer a full system approach to roofing. 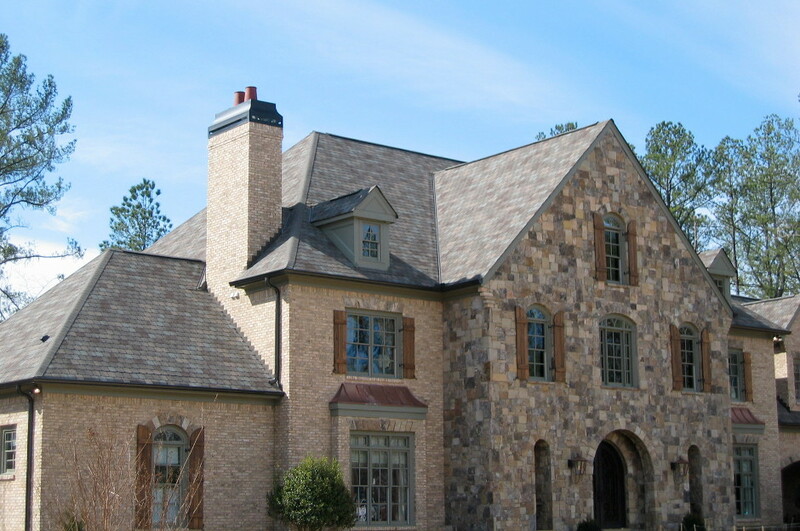 Roof system inspections with total roof systems solutions and product offerings. Homeowner education program. Licensed and certified Property and Casualty consultants. Storm damage claim experts. Bullet proof warranty. 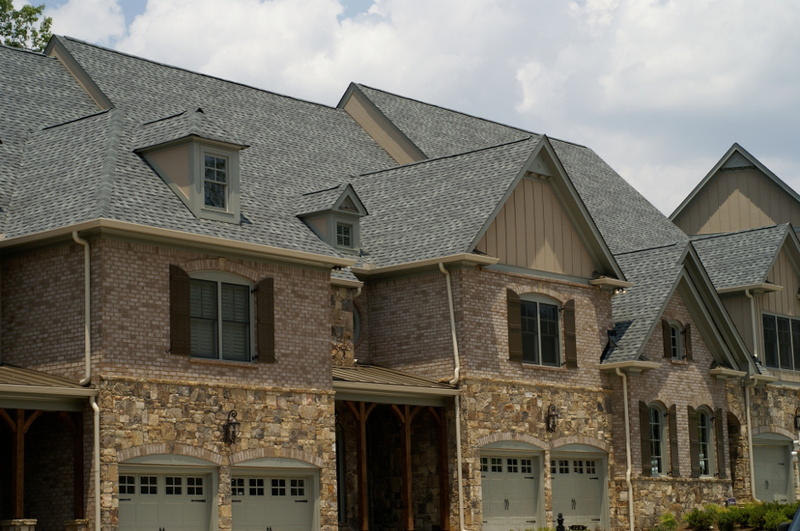 Superior materials and workmanship. Precision application and detail. Professional and responsive service. Members of BBB and Angie's List.